Start your party with these 20 Disposable Mini Wine Glasses. Whatever you're drinking, these pink disposable glasses are just perfect. 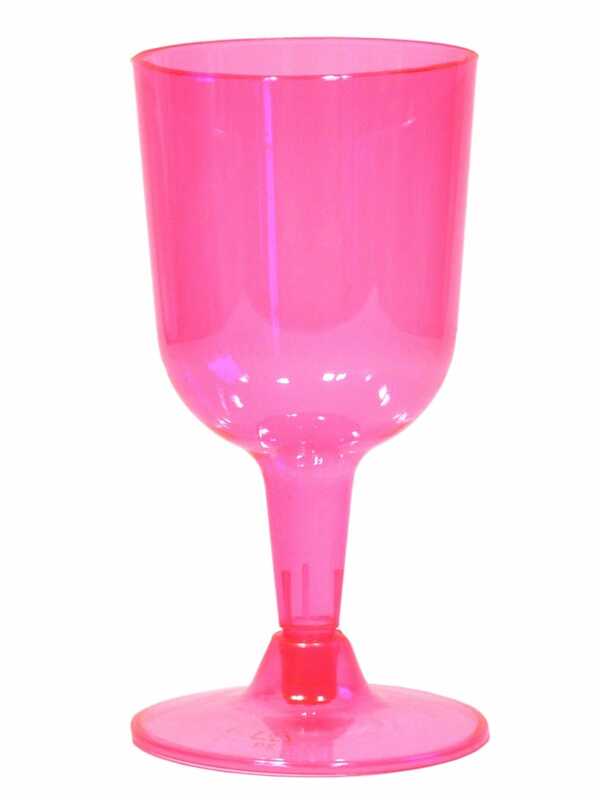 These glasses are made out of see through pink plastic and hold 5.05 fl oz/150mm. Why not add this Bride To Be Tiara to your order and make it a night to remember?